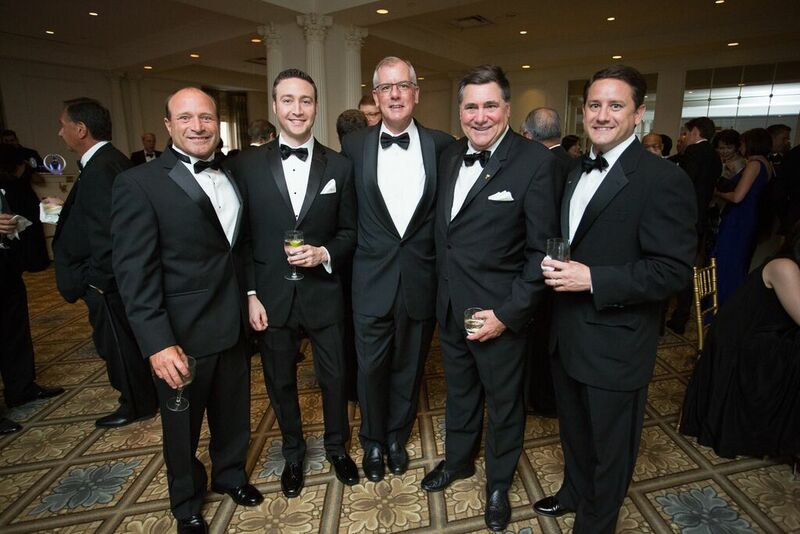 PCA helped its client, Royal Salute, sponsor one of the biggest events celebrating U.S.-Korea relationship. 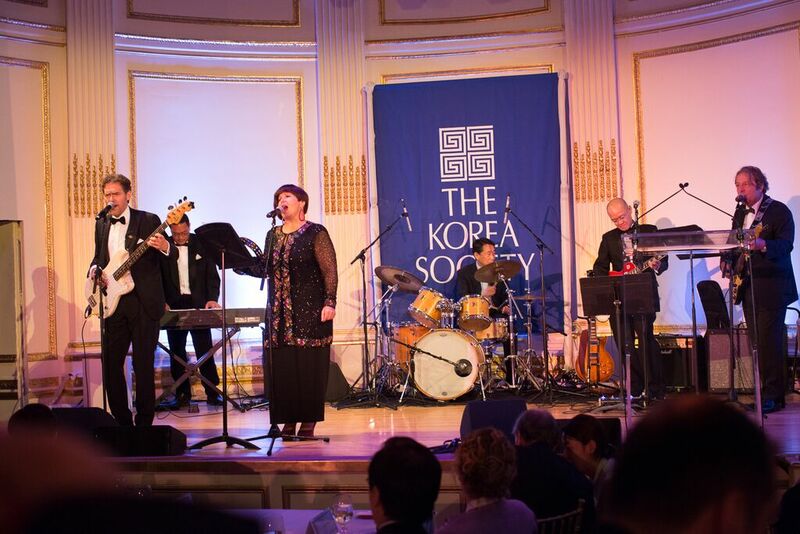 The Korea Society’s 2015 Annual Dinner took place at the Plaza Hotel in New York on June 22, 2015. About 500 dignitaries from various communities including academic, business, and media attended. 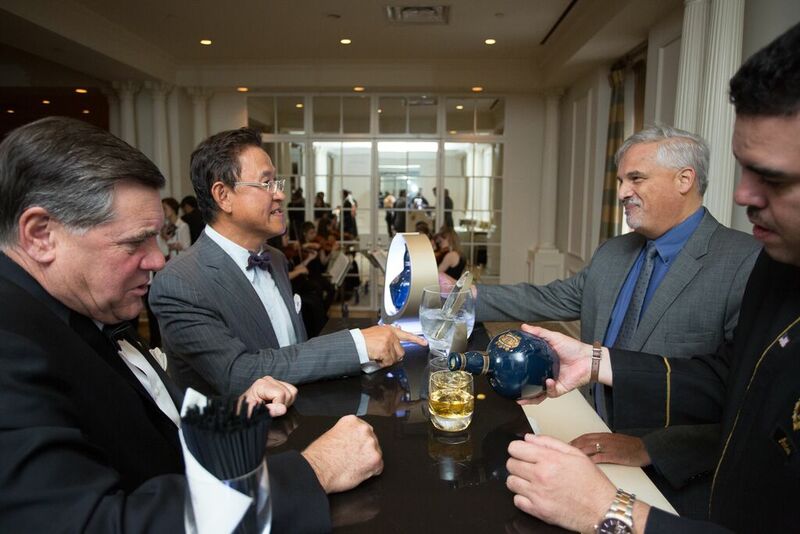 Royal Salute provided tastings of its premier products and presented awards and gift bags to the distinguished guests. 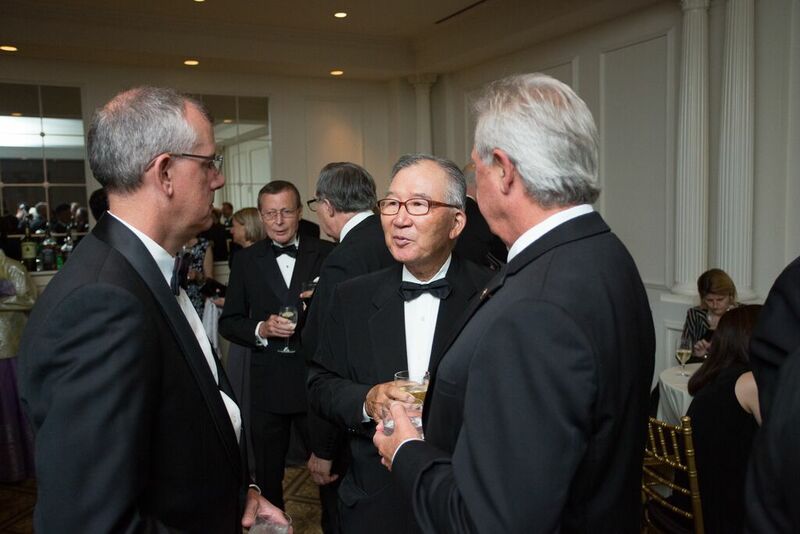 The evening began with a reception for 150 of the Korea Society’s VIP guests who enjoyed hors d’oeuvres and refreshments. PCA was tasked to bring awareness to the Royal Salute brand during the reception, which was achieved by providing a scotch whisky tasting bar. In addition to the being able to taste the Royal Salute neat, on the rocks, or in a cocktail, the Royal Salute Master of Scotch educated the attendees on the history of the brand and the makings of the Royal Salute 21. Following the one hour reception, Royal Salute continued to make a presence at the event by providing drinks throughout dinner and awarding 2 speakers with bottles of the Royal Salute 21. At the conclusion of the event, branded gift bags were handed out to all attendees which included a branded coaster set as a keepsake for the experience. PCA was able to help Royal Salute reach their target audience of high net worth Asian Americans in the New York market through the sponsorship of this exclusive event. Previous Previous post: Sponsor the 2015 Asian World Film Festival with Us!